The South African National Roads Agency (Sanral) has collected R5.6-billion less in e-toll fees than budgeted mostly because there is no clarity from government about the future of the system, Parliament has heard. Briefing the Standing Committee on Appropriations on Tuesday, Treasury’s deputy director general on public finance Dr Mampho Modise highlighted the financial position of several entities for the 2017/18 financial year. Sanral had a positive cash position of R7.6-billion which was 38% less than the R12.3-billion that was budgeted. Modise explained that during the year Sanral struggled to raise the R20.6-billion budgeted e-toll revenue. “The noise generated around e-tolls have affected the performance of Sanral,” Modise said. “The numbers are not looking well for Sanral,” she added. As a result of not being able to raise the required funds from e-tolls, Sanral is hampered in its ability to finance the maintenance of non-toll roads, having under spent R605-million on the road maintenance programme for these roads, according to Treasury's report. “What this entity needs is the enforcement of a decision by government of what is going to happen or what should happen with e-tolls. Once that is done there’ll be some confidence in what government is planning to do with e-tolls,” said Modise. 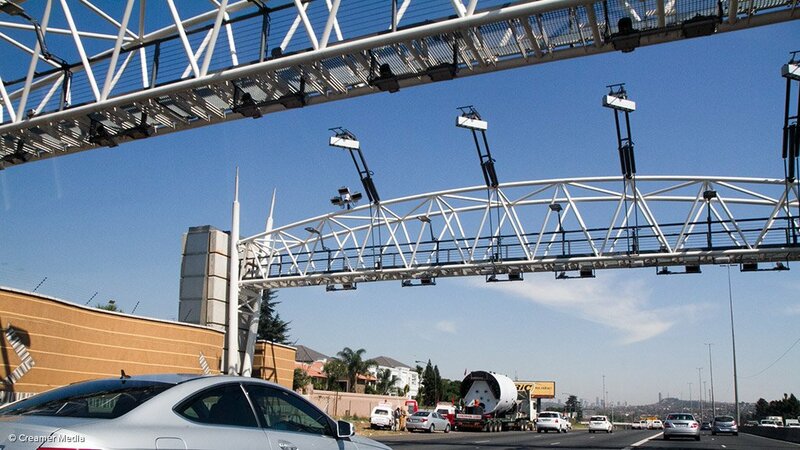 Without having clear decisions from government regarding the future of e-tolls, Sanral is finding it difficult to go to the market to borrow funds to finance it. Transport Minister Blade Nzimande in April told the portfolio committee on transport that he worries about the funding of road infrastructure development, particularly the financing of the Gauteng Freeway Improvement Project or e-tolls which is a “big issue”. “We will have to come up with a strategy of funding road construction and maintenance programmes on a sustainable basis,” he said at the time. At Tuesday’s briefing Treasury also raised concerns over the financial position of the Road Accident Fund and the Passenger Rail Agency of South Africa (Prasa). Prasa’s available cash at the end of the financial year was 12.3% more than expected at R13.8-billion, but Treasury said that this was due to a lack of spending on the passenger rail entity’s maintenance and capital programme. The net cash flow from investing activities was 48.5% or R6.6-billion less than projected. Treasury and the Department of Transport are working with the entity to help it fast track spending on projects. If it cannot then Treasury will reduce its allocations to Prasa, Modise warned. The RAF on the other hand is struggling to keep up with the claims it receives, as they outweigh the income it gets from the road accident fuel levy. The levy was increased by 30c per litre this year, but even these funds can only cover current claims and not the backlog, Modise said. The RAF’s cash available at the end of the year was R114.2-million less than the R1.68-billion which was budgeted.